Page Woodson is an urban redevelopment project rooted in sound values of social equity and accessibility, walkability and urbanity, timeless and sustainable architecture, market responsiveness, and profitability. 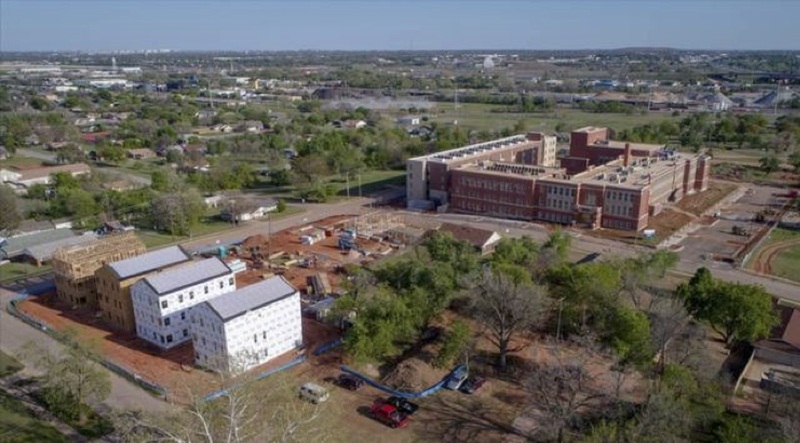 The 10-acre redevelopment centers around the historical Page Woodson –Old Frederick Douglass High School which is the last remaining African American vestige in Oklahoma City. 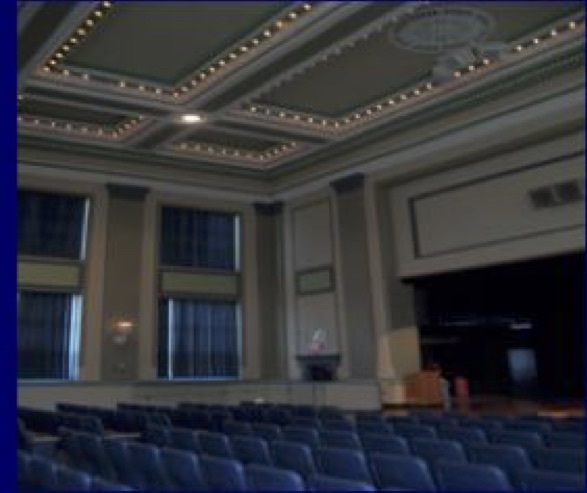 Phase I is the 30-Million-dollar redevelopment of the school into 68 residential units, a 900-seat performing arts center dedicated to the community, and 68 newly constructed residential units that must comply with Federal Historic Preservation Standards. The remaining phases will add an additional 600 residential units, commercial and retail, and interactive, commemorative, and educational plaza linking the development to a city park, the city’s biomedical research center, University of Oklahoma’s Health Science and Medical Center, the Central Business District, and State Capital Complex. Sofola and Associates has been retained as owner’s representative and project manager for the redevelopment and in addition to over-sight of the design, value engineering, budgeting, and construction; has been involved with the identifying and structuring of financing for the various project phases. Phase I is a unique layering of financing vehicles requiring compliance to regulations for up to 15 years. Sofola & Associates is providing project management support services to the Airport Infrastructure Management division, on various projects within the airport. This includes management of all phases of project delivery including planning, designing and execution of construction and maintenance projects. Sofola & Associates was retained as part of the Construction Management Team under the contract of Diggs Construction Management. The project was initiated by the Convention Center to improve logistics and traffic flows in the highly congested area while appealing to community stakeholders concerned about the visual eye sore and environmental toxins in the area. The new design reconfigured and expanded the dock, increasing the number of truck bays and greatly improved traffic flow and logistics by separating and moving the entrance and egress. Additional renovations were made to the south and west docks. Of primary concern was the need to work with area hotels to ensure visitor safety while being conscious of the center’s ongoing convention activities. Logistical planning and communication were paramount and proved to be effective. 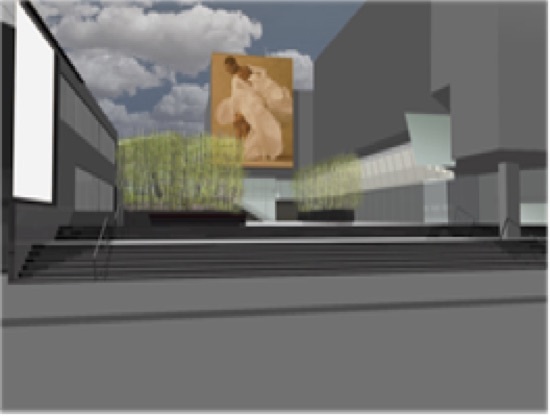 Kansas City’s 3% for the Arts program was employed to address the visual concealment of truck traffic in the area. We worked with local fabrication companies and Swedish Architects and Artist to develop a metal and metallic mesh covering that was moldable and lightweight. Aesthetically pleasing while being structurally sound and maintainable, the covering addresses several functional and maintenance requirements while it remains a permanent exhibition of functional art. Keys to success were the logistics planning with city utilities and convention center management as road closures, utilities cutovers, dock closures were all necessary while facilitating major city-wide conventions and events. Sofola & Associates provided Construction Management/Observation Services, daily on-site supervision, as well as, reporting, coordination, and contract administration of this massive dock reconstruction. Services also included managing material testing and special inspections, quality reviews, management of the change order process, budget management, and payment application reviews. Sofola and Associates and DIGGS Construction, in a strategic alliance, provided construction management services to The City of Kansas City’s Capital Improvement Management Office in their work with the Department of Neighborhood services to renovate the Robert J. Mohart Multi-Purpose Center. The center is a 40,000-square foot facility used for the assembly and/or operation of multiple public forums, neighborhood services programs, and tenant spaces. The goals of neighborhood services are to provide community services at the neighborhood level especially for the most vulnerable which includes children, seniors, and the homeless. Their operations are a function of programs that have been internally developed and branded or those that they are custodians over. They service over 25,000—30,000 persons per year. This multi-phase project included; (Phase I) ADA upgrades to the facility including a new multi-story compliant connecting link allowing full client accessibility to the entire facility; asbestos and lead mitigation; Mechanical, Electrical, and Finish upgrades; (Phase II) involved a complete commercial kitchen expansion and renovation , new audio visual upgrades throughout 10000 sq feet of meeting and assembly space, Specialty lighting, and additional infrastructure upgrades; (Phase III) included exterior building and site improvements, and development of a site and building way finding system. Sofola & Associates provided Construction Management Services, Pre-construction planning, Budget Development and Controls, Reporting, Change Implementation Management, Payment Reviews, Reporting, Environmental Planning and Mitigation Oversight, Logistics and Operations Planning. Additionally, SA provided in-house expertise in designing a way finding system and coordinating its manufacturing as well as, managing, designing, and coordinating the facilities Art-In-Link and Building History Documentation Program. 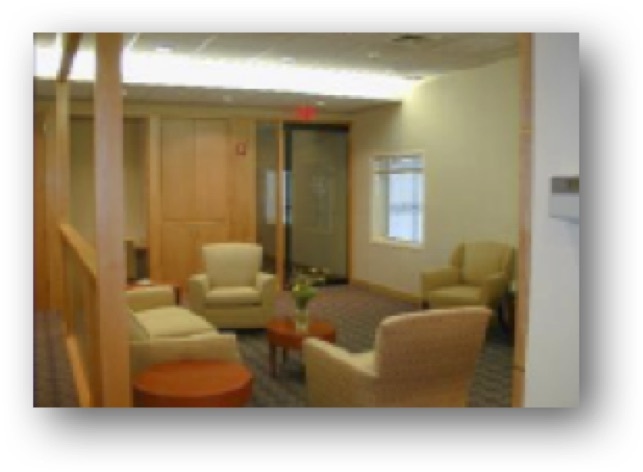 Sofola & Associates was retained by the Clairol Management team to provide Program/Project Management services for their Stamford Connecticut Facility & Infrastructure Renovation Program. Involved in the Master Planning and implementation, Sofola & Associates executed the Master plan by implementing the individual projects making it up, including renovations involving the manufacturing plant, MEP (mechanical, electrical, plumbing) system infrastructure development and installations; development, installation, and/or rehabilitation of utility systems, sanitary systems, sanitary facilities and food service facilities. For each project, Sofola & Associates staff was responsible to develop and monitor costs and schedules; perform document control functions, change management and closeout. Since this multi-use campus was in the center of a residential community, community outreach and communication with residents was essential to the Team effort when projects impacting the environment (noise, air, water supply, sanitary or other utility) was being planned. 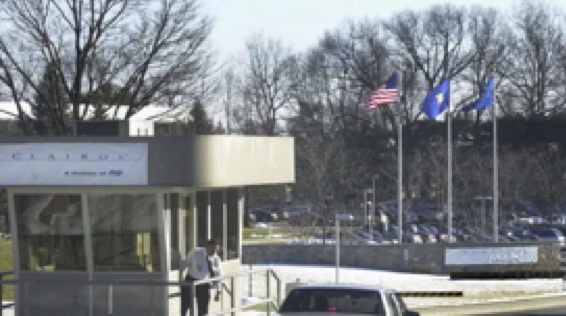 Sofola & Associates was retained as owners’ rep to manage the full renovation of Bristol-Myers Squibb’s Flight Operations facility at Westchester County Airport. Project included renovations to office space, hangar. Equipment shop, food services as well as tar matt, roofing, landscaping, parking and security access. Our services included project management, technical design reviews and EIS coordination, constructability review, staging, scheduling, cost validation, procurement, and project controls. 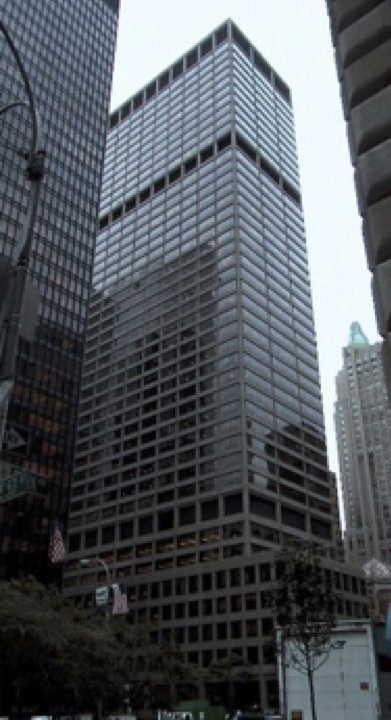 Sofola & Associates was engaged as owner’s rep to manage interior fit-out and infrastructure projects in a strictly enforced unionized class “A” commercial office building for Bristol-Myers Squibb headquarters in New York City. We provided oversight of all phases of a project lifecycle from inception through completion for a wide range of projects including interior office space, food services including executive dining, data centers, executive suites and building infrastructure systems. Also managed the disposition of 200,000 sq ft, including major mechanical, electrical and plumbing systems, to meet aggressive subtenant handover agreements. Our services included project management, project controls, standards development and facilities operations support. Sofola & Associates was retained as in-house consultants to Legacy Construction for the overall planning, owners’ rep, and construction management services to the Roosevelt Public Library board of Directors in their project to expand the town’s public library. 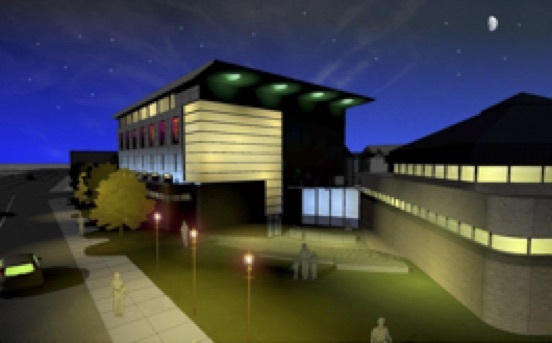 The project included the removal of an adjacent brownfield site to accommodate a 5,000-square foot expansion to facilitate a new children’s library, cultural center and outdoor amphitheater. Our responsibilities included programming, master planning, procurement and project controls. We were also responsible for assembling a team of Architects, Engineers, Environmental Consultants, and construction Trades. 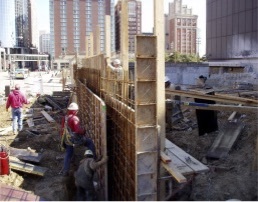 A key to the success of this project was the team utilizing their expertise in facility and construction management, ensuring the design development considered not only the best means and methods in building, but the most economical and efficient materials for long term management and sustainability. 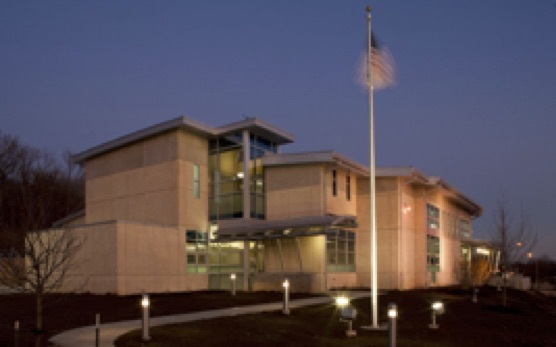 Sofola and Associates, Inc., and DIGGS Construction, in a strategic alliance, worked with the City of Kansas City Missouri Capital Improvement Management Office (CIMO) in the planning and construction phases of the City’s most state of the art fire station – Fire Station 35. The Diggs/Sofola team provided support to the city in a site search and due diligence, Phase II Environmental Survey, renegotiating an existing contract with the GC, and providing daily on-site construction management personnel responsible for construction observation, project controls, change implementation, and contract administration. Additionally, we provided oversight of material testing, special inspections, quality review, management of the change order process, payment application review and budget management. As consultants to Legacy Construction, our staff of project managers, architects, and administrative personnel, worked seamlessly with the Legacy team to provide planning and construction management services to the Bedford Stuyvesant Restoration Corporation in the Plaza renovation project. The plaza was built in the 1960’s as a catalyst for the progressive improvement of the quality of life for the people of Bedford Stuyvesant by fostering growth and development through economic, cultural, educational and social venues. Having long seen it’s hay day, the plaza had become part of the surrounding urban blight. Sofola & Associates provided the lead project manager, construction superintendent and onsite administrative support during pre-construction planning and construction.